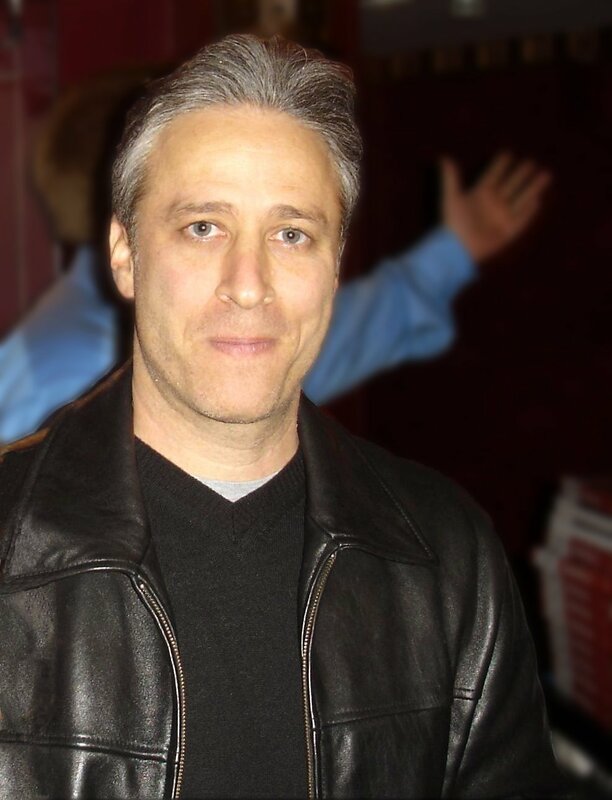 Retiring Imam Selects Jon Stewart as Successor Hamza Yusuf To Call it Quits "In a Few Years"
When pressed for comment, Stewart was confused given that no prior conversation with the imam had taken place. BERKELEY, CA – Ending years of speculation, Celebrity Imam Hamza Yusuf announced his retirement “in the next few years” and selected Jon Stewart as his successor. Yusuf cited the Daily Show host’s depth of knowledge as one of the key reasons for the decision. Stewart seems to possess far greater knowledge of Islam and global Muslim culture than many Muslims, several of whom were confused as to who Hamza Yusuf might be or what an “imam” is. Supporters add Stewart has done more than many prominent Muslim clerics to defend their faith in light of its harshest critics. However not all are happy about the move. Most, however, are expressing cautious optimism.